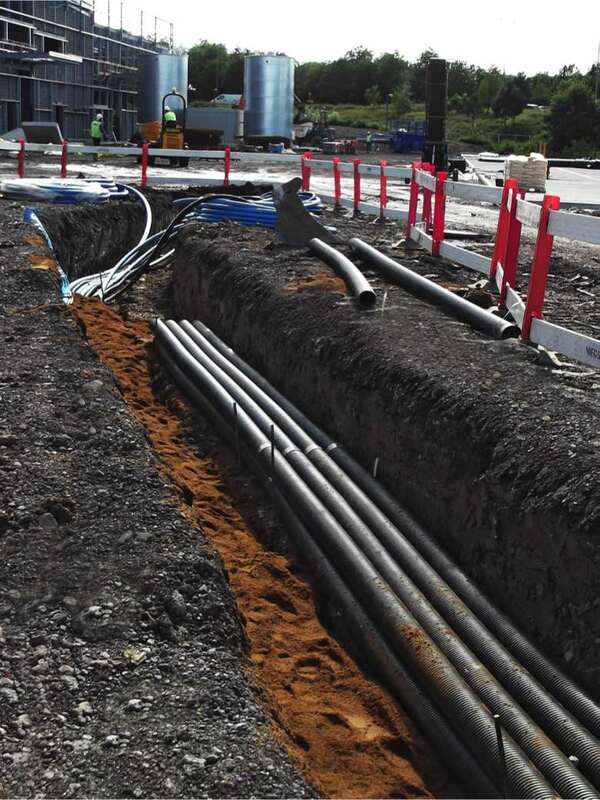 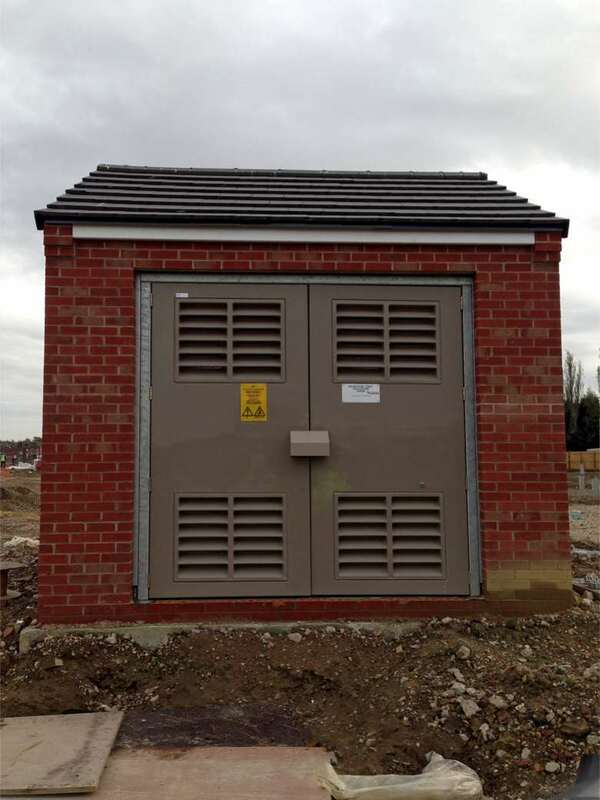 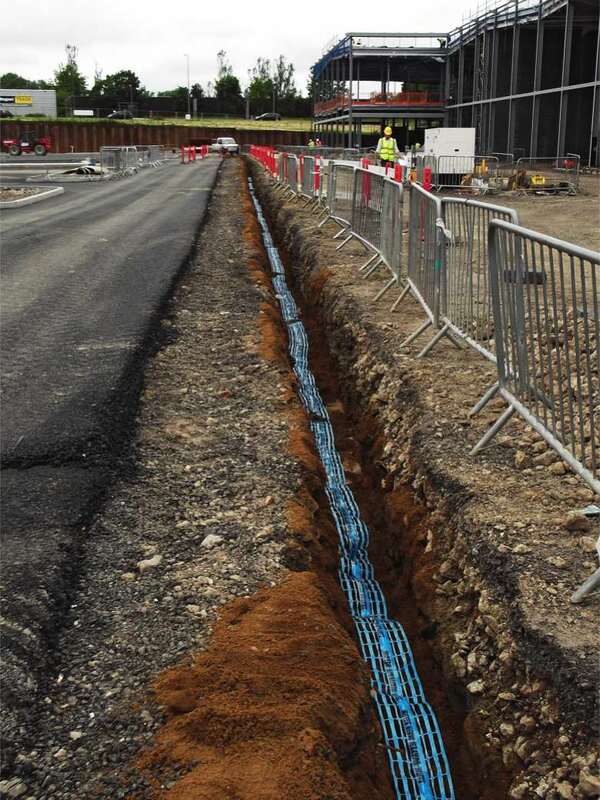 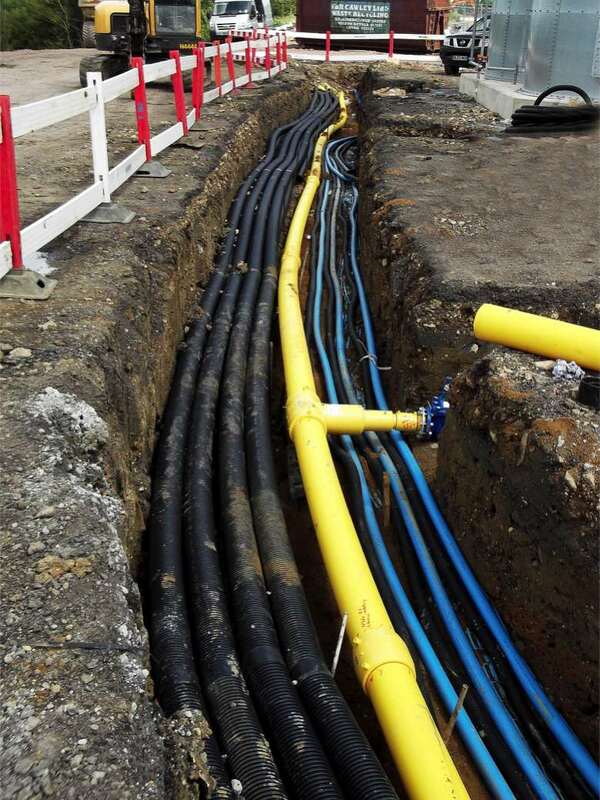 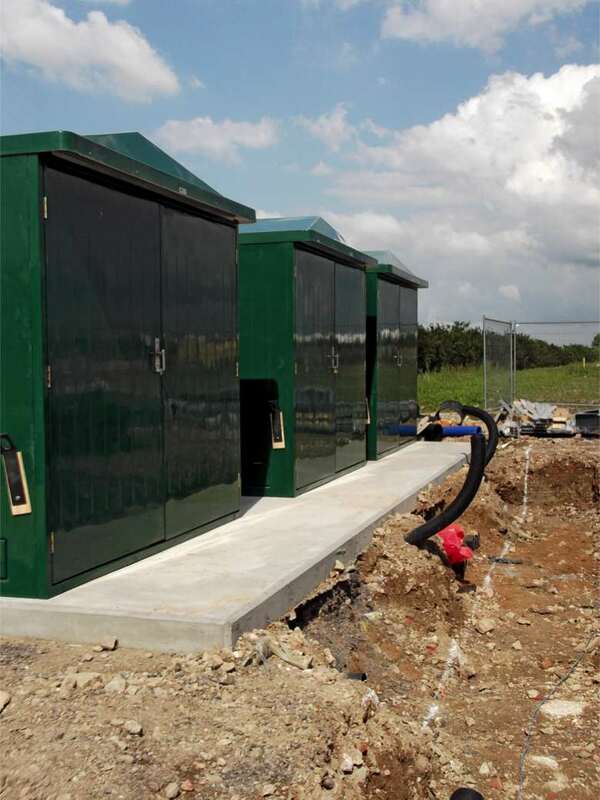 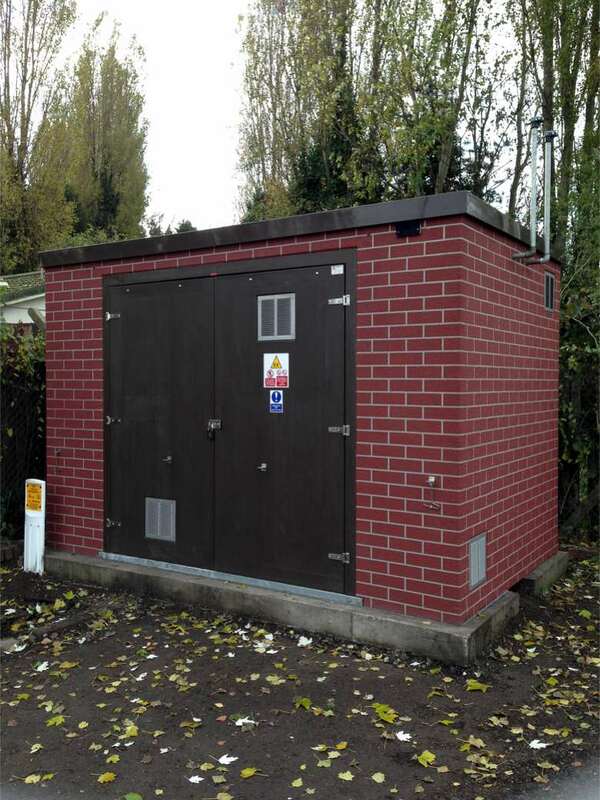 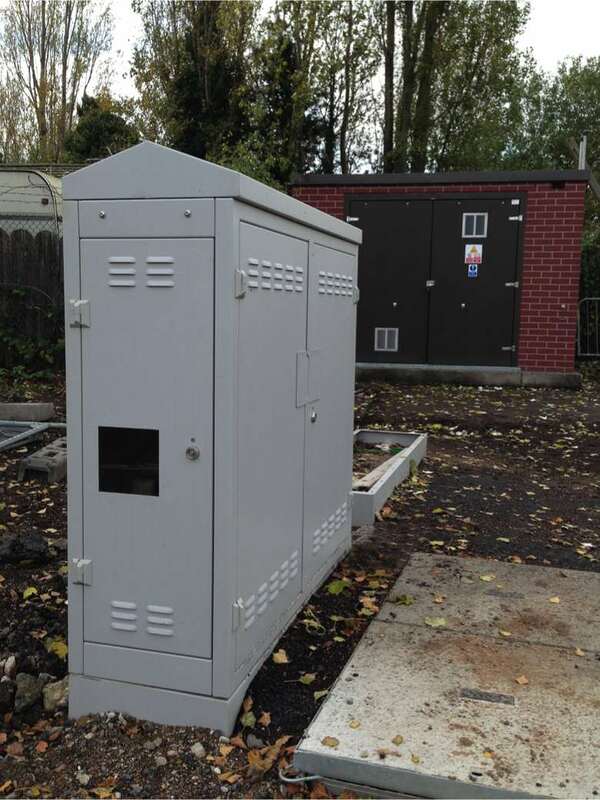 Formed in 2006 and with over 20 years of combined experience in the utilities sector, Service Connections Ltd is a company designed to remove the burden of dealing with gas, water & electric infrastructure for new build developments. 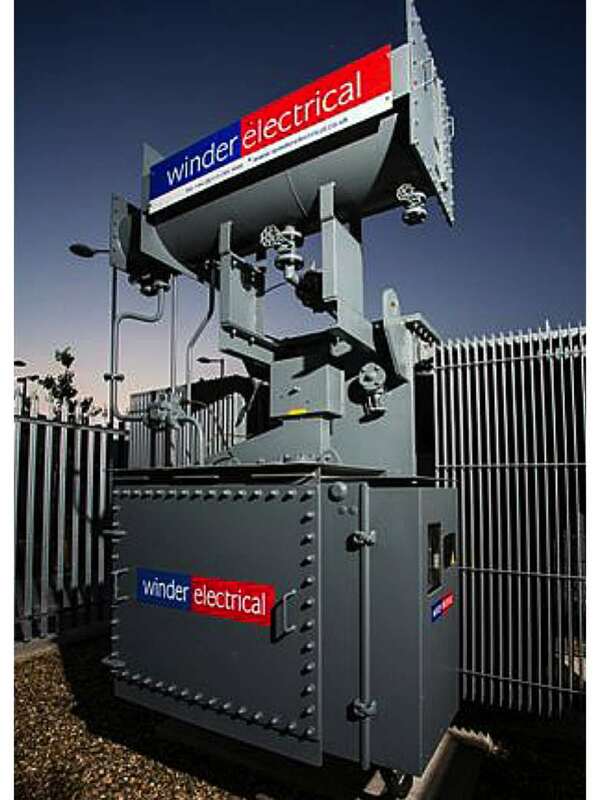 We believe that utilities should work to the client’s timescales and not that of the utility companies. 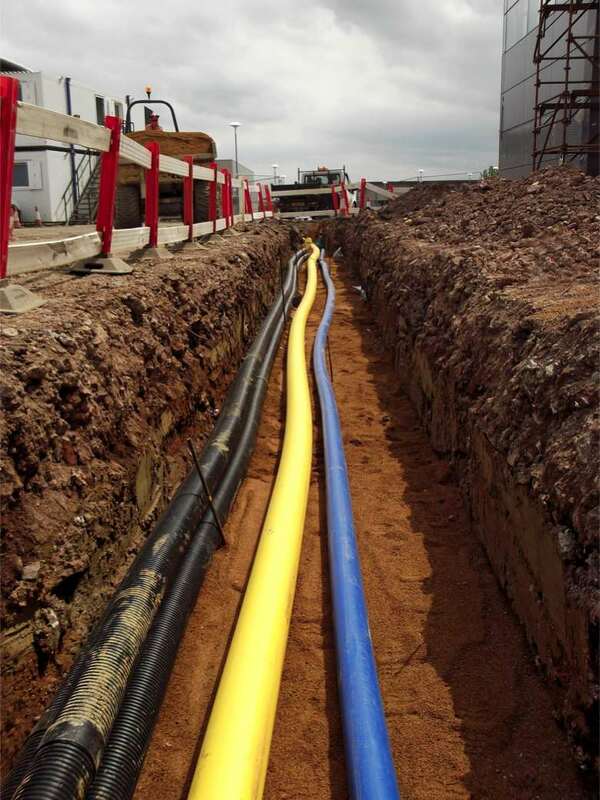 Furthermore, we believe that utilities need not be the area that all developers experience difficulties with: we are a company designed to manage utilities promptly and effectively – from site evaluations through to ensuring mains and services are ‘live’ when developers require them.